Rocket Networks are proud to be able to offer Fast Temporary Wireless Internet for Events, Conferences, Functions, Conventions and Businesses which require a temporary high speed internet service. Don’t pay for costly fixed internet services you only use a few times a year costing well over $30,000 each year. 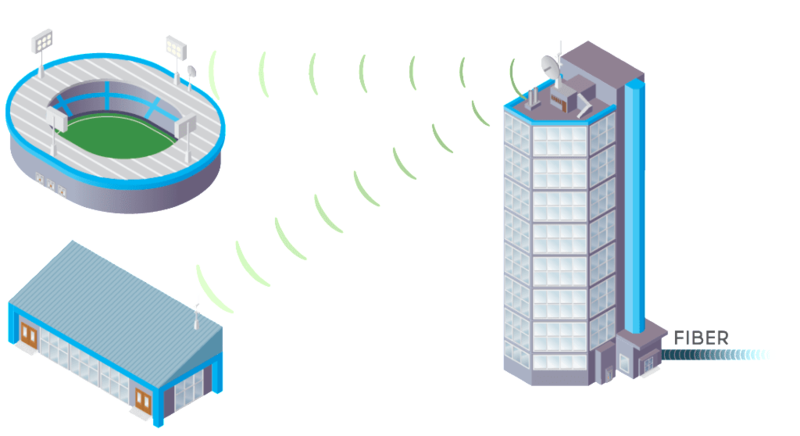 Our Fixed Wireless Internet packages start from $3240 per day, which include basic setup costs. All Rocket Network Temporary services have unlimited data downloads, excluding any illegal downloading. Speeds are variable based on the distance from our fixed locations. Within 10 Kms of Melbourne CBD, speeds start at 50/25 Mbps. Further out, speeds start from 25/12 Mbps but there are additional options for increasing speed if needed. Services are only currently available within 15 Kms of the CBD. If you need Temporary Wireless Internet further from the city, please call us to discuss the details and we will see whether it is possible. If there are multiple events on in one location, large discounts can be provided for leaving equipment in place between events. 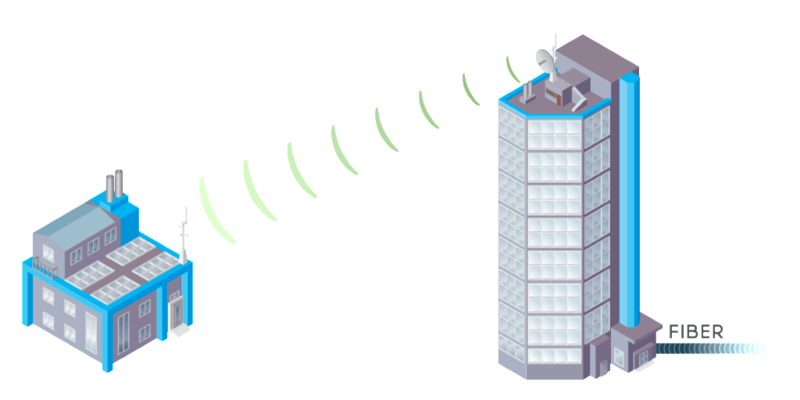 Why Should You Choose Rocket Temporary Wireless Internet? We assist with conventions, temporary businesses requirements, conferences, festivals, events, exhibitions to provide fast wireless internet services for as long as required. 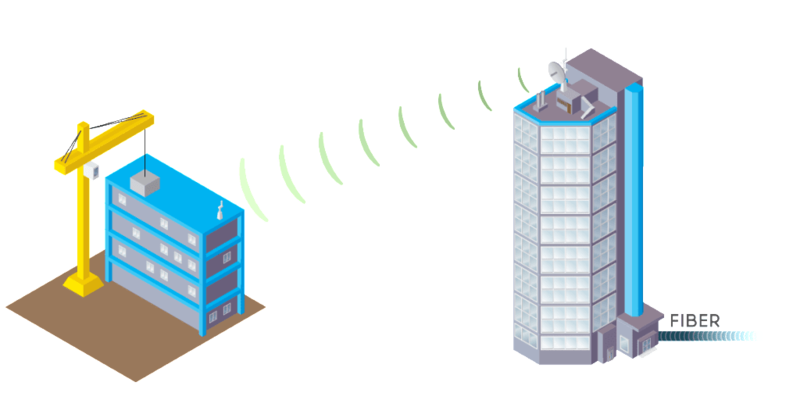 Temporary Wireless Internet has many uses, including remote security camera access and recording, large data volume transfers and facilities management, monitoring and communications for security and other associated services.